With the release of Hunters Lake last week we will be running a weekend tournament on the lake to celebrate its release. You will be trying to catch as many fish as you can across 6x30 minute attempts and there is no restriction on the species. There will also be a tournament on Digger Lakes. 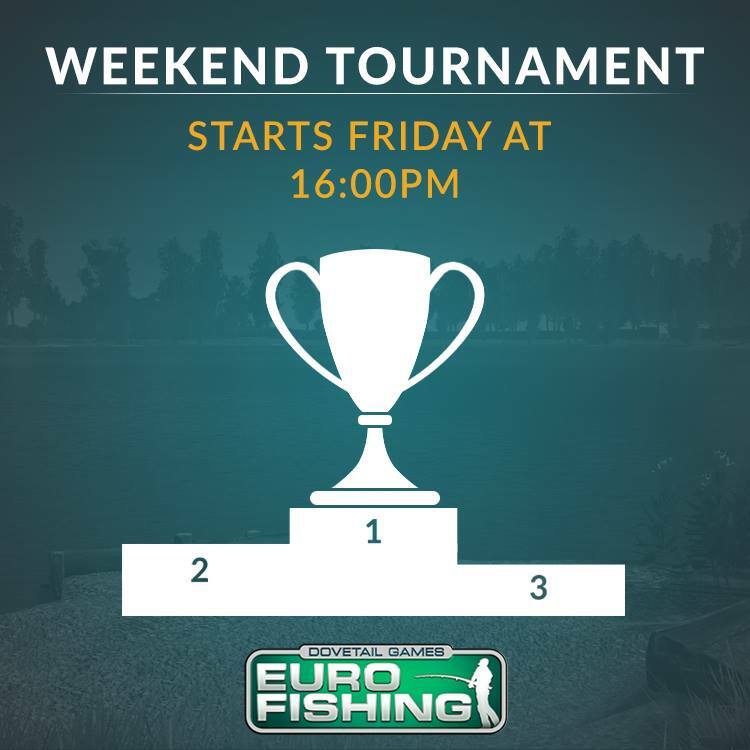 In this tournament you will be attempting to catch the highest combined weight of Common Carp in 3x60 minute attempts.